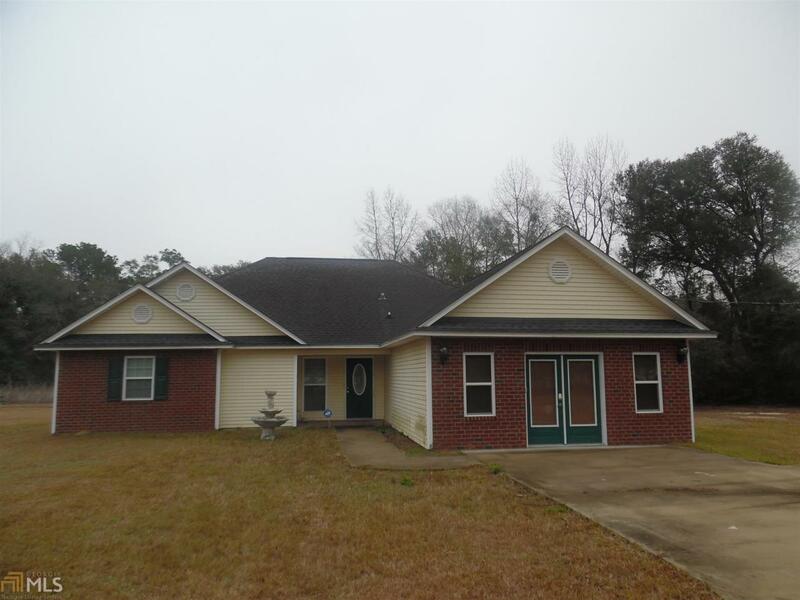 Extremely cute and spacious 4 bed 2 bath on 1 acre lot, located in Newington, GA! 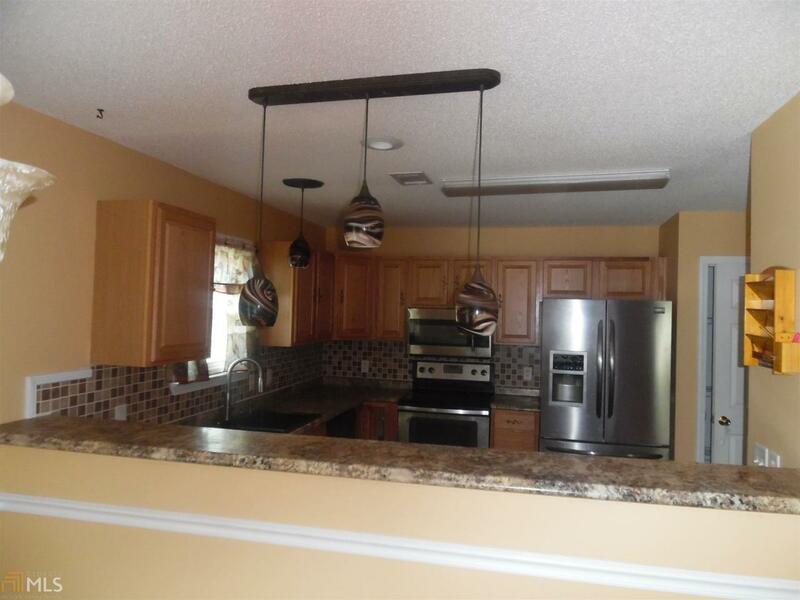 Tiled back splash in kitchen, stainless steal appliance package, rural location, covered back porch. 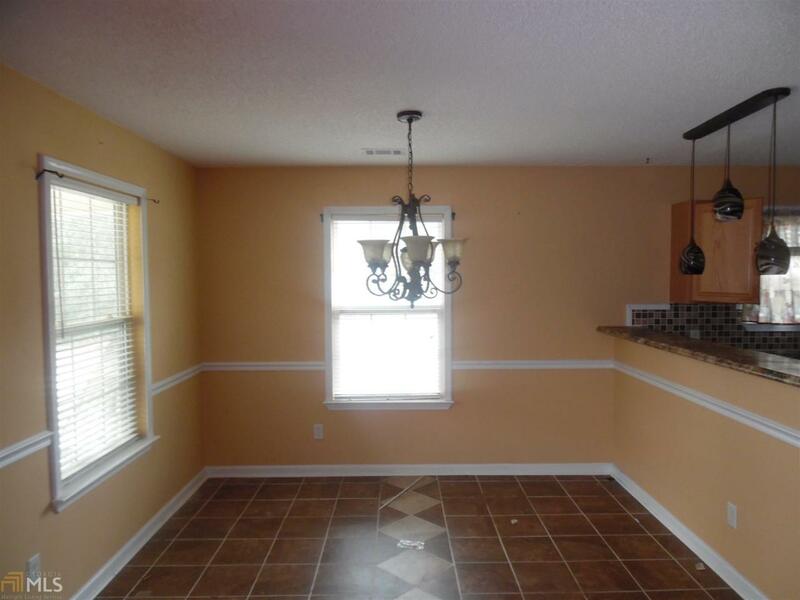 Contact us today to make this your new home. 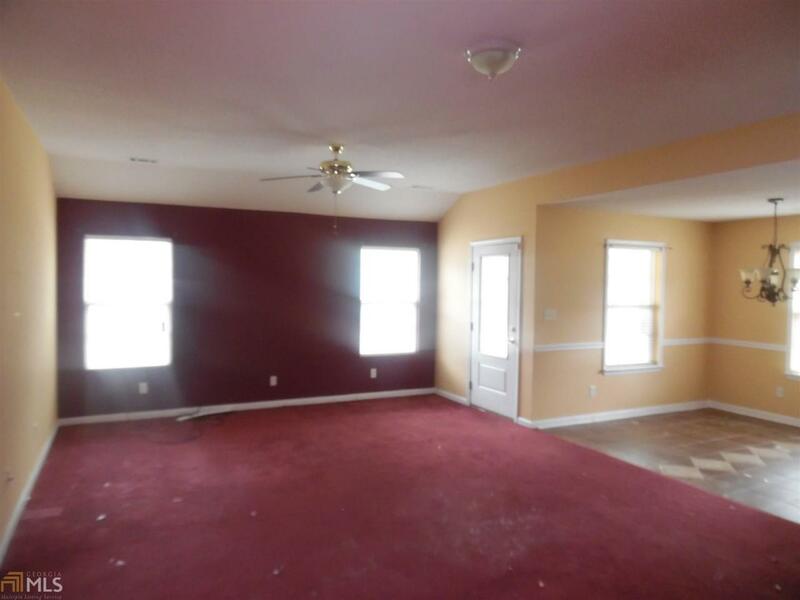 Seller offers financing, Low down payment, minimal closing costs, closing in as little as 14 days. Listing provided courtesy of Kamden Realty Inc.. © 2019 Georgia Multiple Listing Service, Inc. All rights reserved. Information Deemed Reliable But Not Guaranteed.